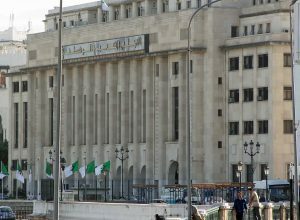 The lower Algerian parliament has approved the budget bill for 2017 but members of the opposition party boycotted the vote with some branding posters reading “Starving the people” and “Undermining the social nature of the state” to protest against the austerity measures that it engulfs. Several taxes will be increased and salary freezes could be introduced as the country struggles with the low oil and gas prices. Last year’s budget reduced public spending by 9% but the bill approved on Tuesday foresees another reduction of 14% in public expenditure. Protests and strikes against the budget are planned to begin on Sunday. Opposition lawmakers have warned that the austerity measures announced by the bill could lead to public walkouts as teachers and medical workers have strongly criticized it. 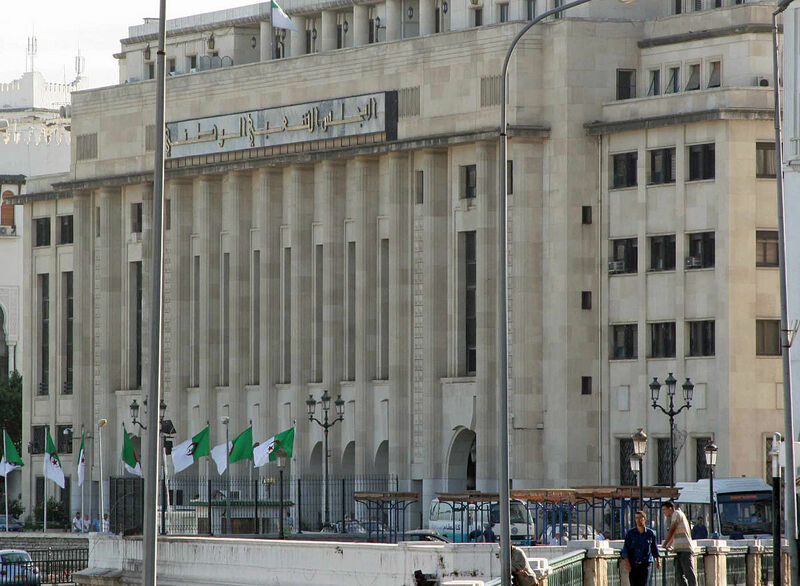 Djemai said “the difficult economic situation requires the active contribution of all Algerians to overcome the crisis” but critics argue that the masses are suffering while those within the circle of power and influence are enjoying. Strikes have already begun in some areas ahead of that planned for next week but some trade unions prefer to step aside. The crisis will be a major challenge to the Algerian government that has mostly used its foreign exchange reserves to quell social outrage. Oil and gas account for 94% of exports and 60% of the state budget and attempts to diversify the economy have been unfruitful after the low hydrocarbon prices began to make their effect. Posted by Jaber Ali on Nov 23 2016. Filed under Finance, Headlines, World News. You can follow any responses to this entry through the RSS 2.0. Both comments and pings are currently closed.